There is no shortage of bright lights, good food, and a combination of the cute and weird in Tokyo, and you would be remiss not to partake in some of Tokyo’s most unique offerings during your time there. 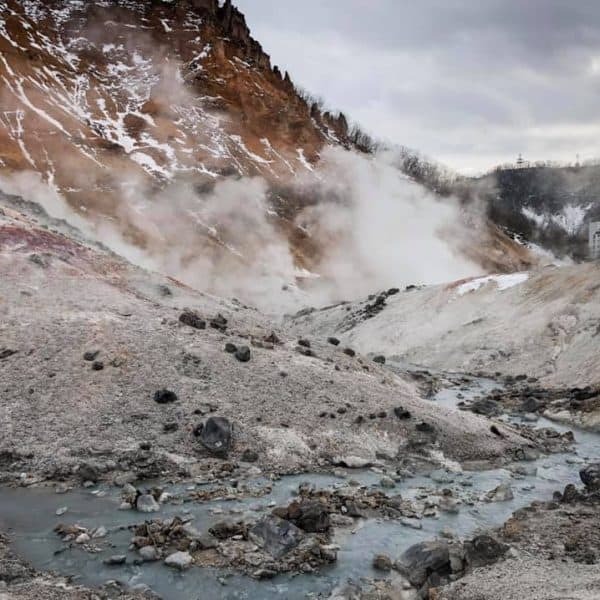 Whether touristy or not, these are experiences you could only imagine in your wildest dreams before visiting Japan and that you can now make a reality by visiting its capital, Tokyo. From robot shows to real life Mario Kart to exotic animal cafes, here are 15 fun and unique things to do in Tokyo. There is no better way to beat jet lag than to completely overload your senses at the most bizarre and stimulating show I’ve never imagined: the Robot Show at Robot Restaurant. Don’t let the name fool you – Robot Restaurant is so much more than just a restaurant. Yes, you can have dinner at Robot Restaurant, but the food is only subpar, and the main reason people go is for the show. My recommendation is to have dinner beforehand and head to Robot Restaurant for some drinks and the Robot Show. Tickets do sell out in advance often, so make sure you click here to book online at least a few days in advance. If you’re like me and constantly on a mission to try all the new local foods you’ve never eaten before, I would recommend taking a food tour so that you can follow a local around the city and have him or her introduce you to all the tasty local foods and give you an explanation about each. 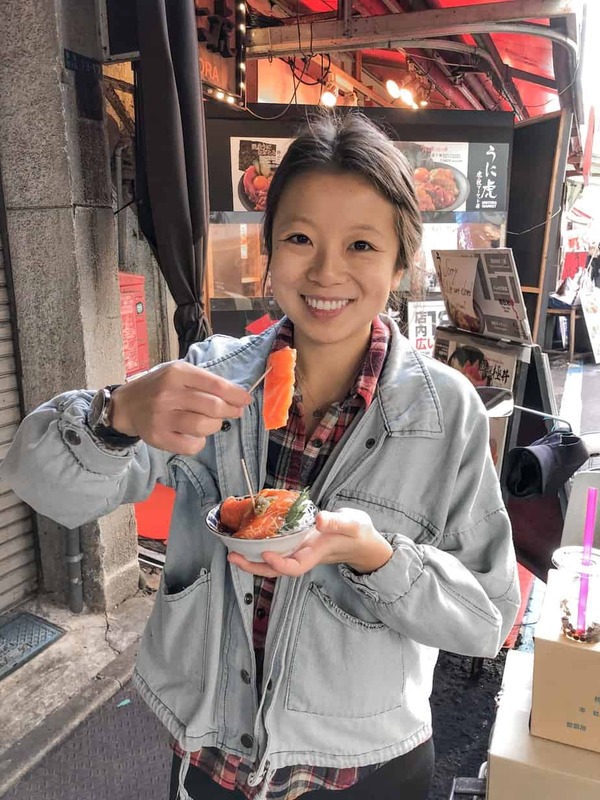 Ninja Food Tours always does a great job with their tours, and their “Best of Izakaya” tour of Shinjuku will introduce you to a bunch of new foods, such as takoyaki, okonomiyaki, tonkatsu, and some of the freshest seafood I’ve ever tasted. Plus, you get a free sake tasting beforehand by signing up for the tour! You’ll find fresh seafood all over Tokyo, but for the freshest seafood, you’ll want to head over to Tsukiji Market. Even though the main seafood distribution center at Tsukiji recently moved to its new location in Toyosu, the vendors that were formerly at Tsukiji are all still very much there. 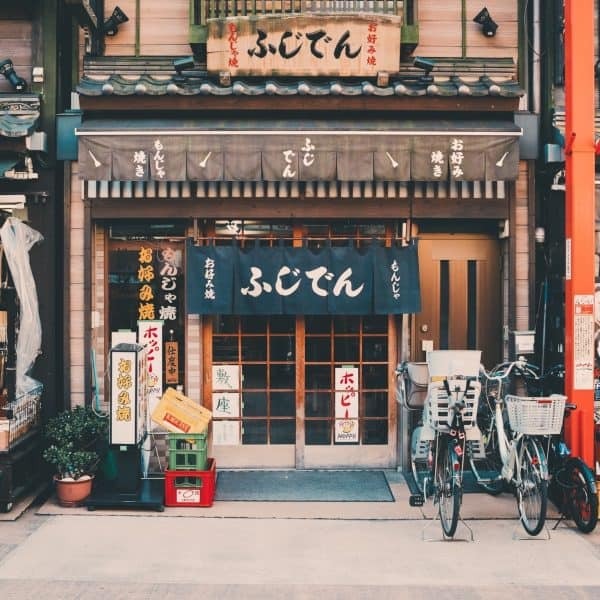 You can walk through the narrow and busy alleys while sampling some of the best seafood, from fresh sashimi to grilled octopus, for very affordable prices. Want a local guide to take you around rather than wandering around aimlessly on your own? Then you’ll want to click here to sign up for a tour! 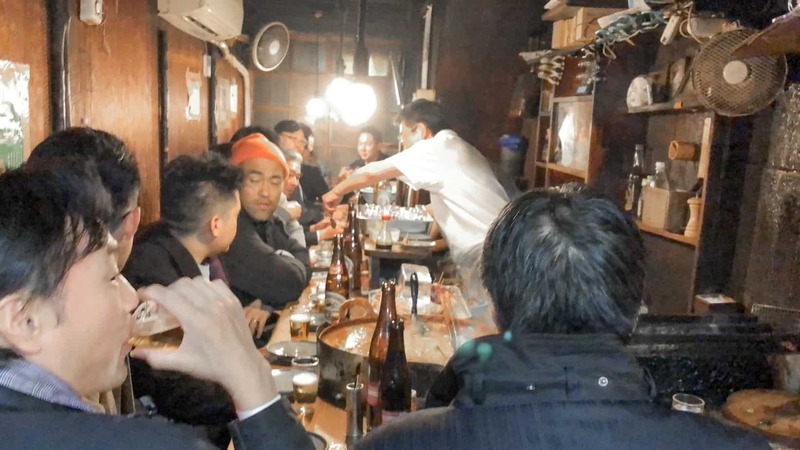 Izakayas, or Japanese pubs, are a big part of Japanese culture but can feel intimidating to foreigners who have never stepped foot inside one. Locals frequent these joints on every night of the week, ordering drinks and some tapas-style food to share amongst their friends. 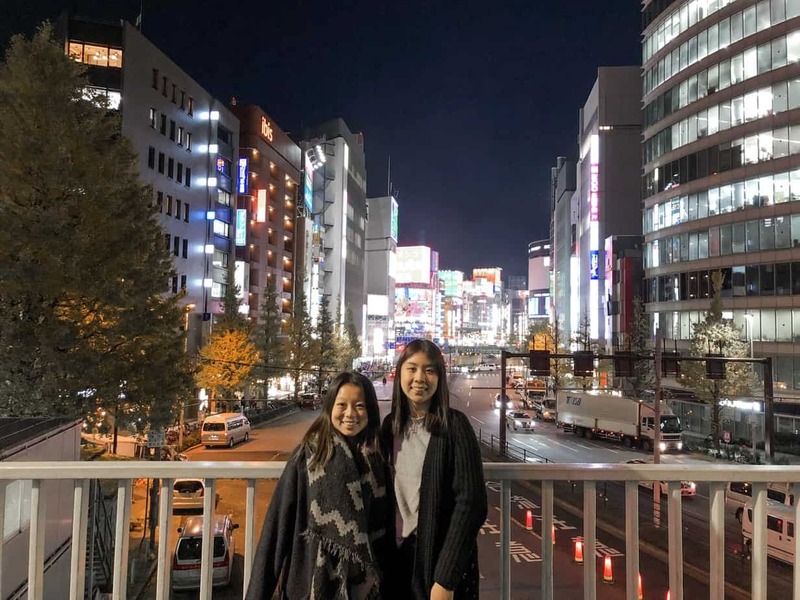 The best way to dip your feet into izakayas is to go with a local guide to one first and learn about the history and culture of izakayas so that you’ll feel confident exploring them on your own during the rest of your trip. My favorite izakaya tour is the Shibuya Bar Hopping Night Tour with MagicalTrip, which you can read all about here. 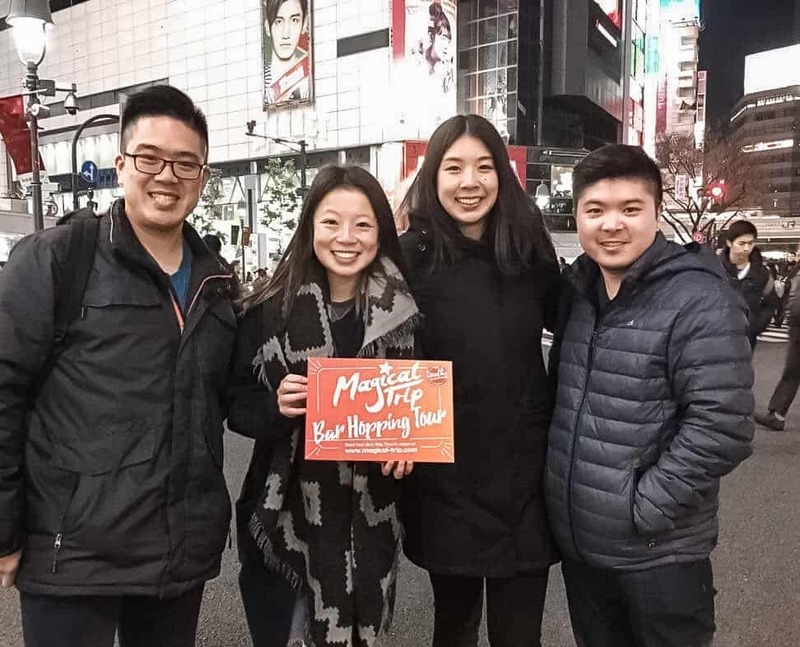 Another reason I love MagicalTrip’s Bar Hopping Night Tour of Shibuya is because you’ll have the opportunity during the tour to walk through the busiest intersection in the world: Shibuya Crossing. During peak times, you’ll see upwards of 3,000 people walk through this intersection at one time, and you’ll see them do it in a miraculously orderly fashion. Our guide was even able to find a spot in the middle of the intersection to take a photo of our food tour group without getting any of us run over by people or cars. Tokyo is full of beautiful parks, but the most beautiful is Shinjuku Gyoen National Garden, which houses three gardens, the Japanese Garden, the English Garden, and the French Garden, and a greenhouse. It’ll be hard to believe this once you see it, but the Gyoen Gardens used to be a residence for the Naitō family during the Edo period and only much later became a national park. There is a very small fee to enter, but it is well worth it. While the Tokyo Skytree is without a doubt a tourist activity, the views from the top are indeed gorgeous, and you can even glimpse Mt. Fuji on a clear day. We didn’t have a chance to take a trip out to Mt. Fuji while we were in Tokyo, so the Tokyo Skytree was the closest we got to seeing the tallest mountain in Japan. Hate waiting in lines? Just make sure you book a skip-the-line pass online before you go. Gambling is illegal in Japan, so to quell locals’ thirst for some money adrenaline, pachinko was invented. 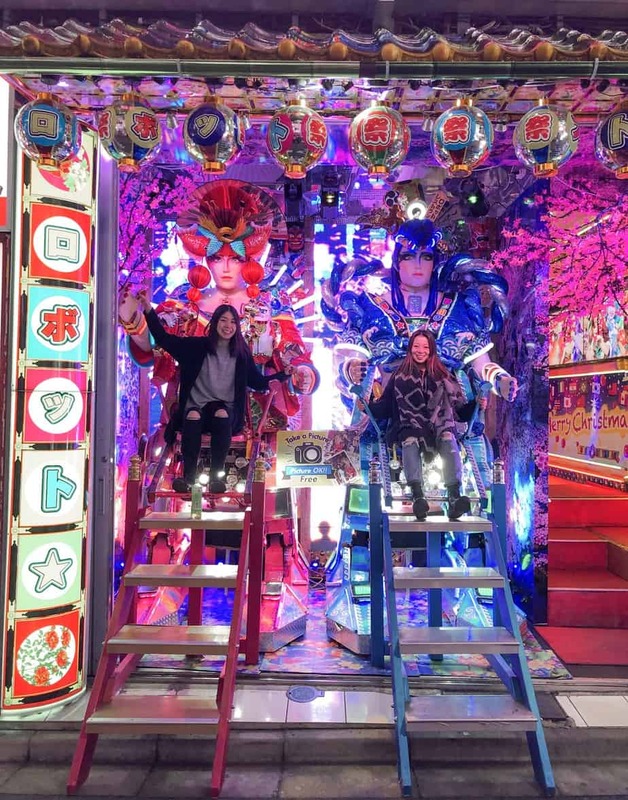 Similar to pinball, pachinko is a machine game from which you can win pachinko balls that can then be exchanged for prizes or tokens, which can then be exchanged for cash. 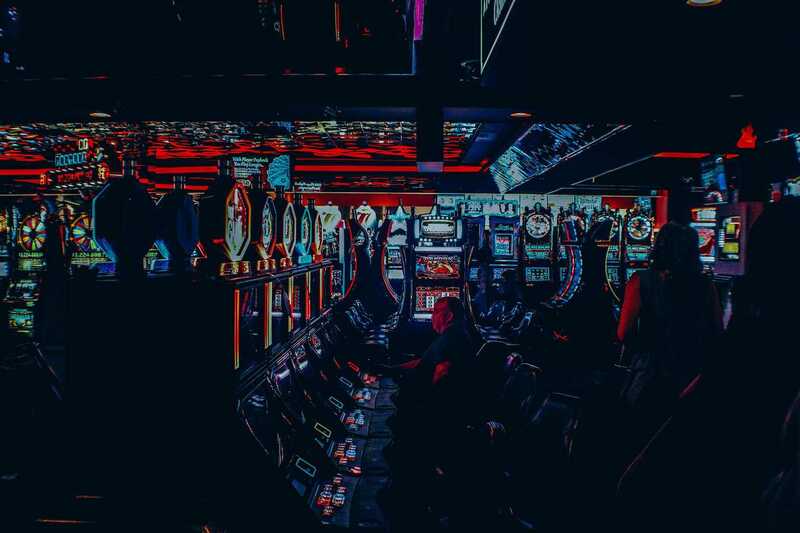 Somehow by adding a middle man or two in there, winning money from a machine game is no longer considered gambling. Don’t ask me to explain the rationale behind this, but do go enjoy yourself and maybe win some cash at a pachinko parlor before you leave Tokyo. 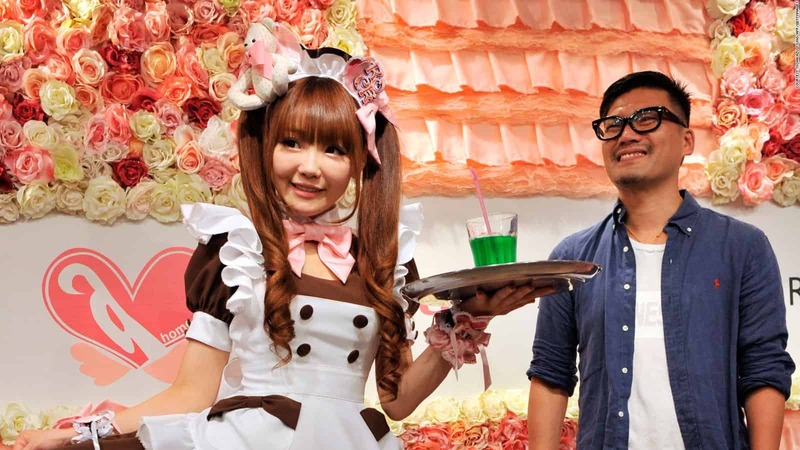 Maid cafes are pretty much what they sound like: normal cafes where the waitresses are dressed up as maids and everything is made to be as cute as possible. Depending on which cafe you go to, your “maid” might sing to you, dance for you, and otherwise entertain you with all her cute moves. While a large part of the customer base consists of lonely local dudes who don’t have wives and girlfriends to go home to, the whole thing is in fact all very innocent and is just about having a good time. You know that super out-there outfit you bought because you love it but it’s so extra that you are too nervous to actually wear it in public outside of Halloween? Well, throw it in your suitcase because you’ll finally have an opportunity to wear it in Japan. Roam the streets of Harajuku or Akihabara in your craziest outfit, and you’ll fit in, at best, or seem way too normal, at worst. These neighborhoods embody Japanese pop culture to the max — but it’s not all “weird” stuff. 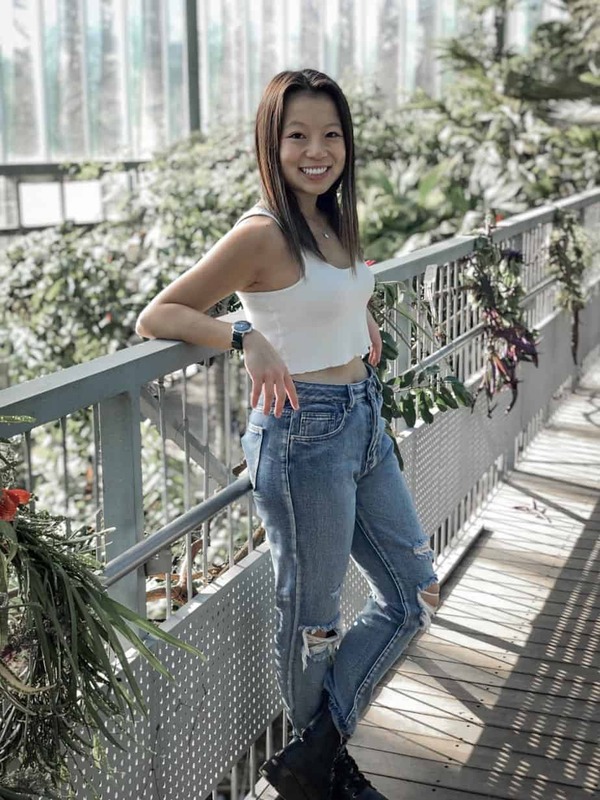 Girls will stand out on the streets in these neighborhoods for hours hoping to get noticed by a photographer or modeling agency looking for their next subject. Not sure about checking out these neighborhoods on your own? Then you might want to check out these tours of Harajuku and Akihabara so you can go around with a local guide. I love solo travel and everything that comes with it, including having meals at restaurants by myself, but I know a lot of people feel uncomfortable eating out by themselves. If you’re one of those people, Japan gets you. 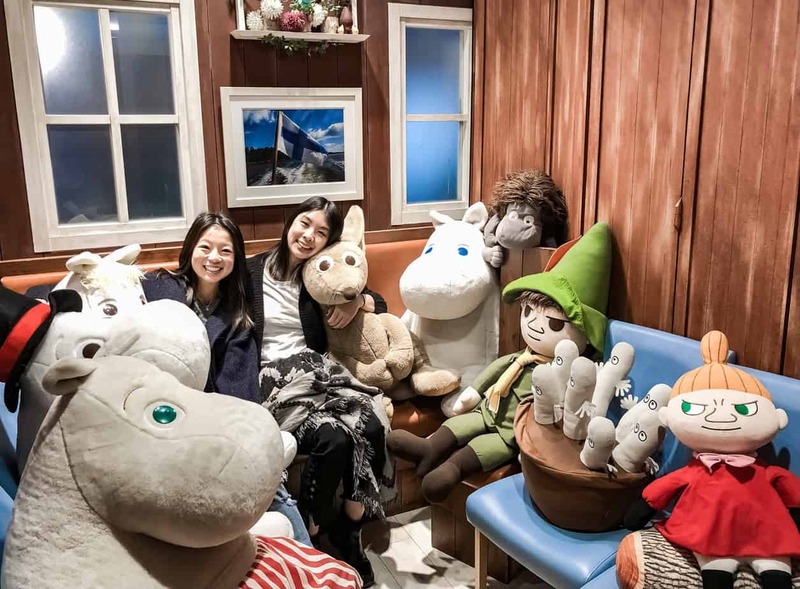 At Moomin House Cafe, you can request to have a life-size stuffed animal placed in the chair across from you at the table so that you don’t have to eat alone. Voila! Another solution to having to eat out alone in Japan is to sit in your own cubby and have ramen delivered to you through a cubby door, so you know no one is judging you for eating out alone because you literally don’t have to talk to a single person from the time you walk in the door to the time you walk out after eating your piping hot bowl of ramen. You can find these cubby hole ramen setups at Ichiran, which was one of my favorite ramen shops in Tokyo. Vending machines are huge in Japan, and you can get all types of hot and cold drinks, including beer, from them. While it is much more difficult to find beer in vending machines on the streets today than in years past, you can still typically find beer in the vending machines at your hotel. Not only are vending machine beers a lot cheaper than beers from your hotel bar, but you can also get them in your pajamas and slippers and drink them from the comfort of your own hotel room. 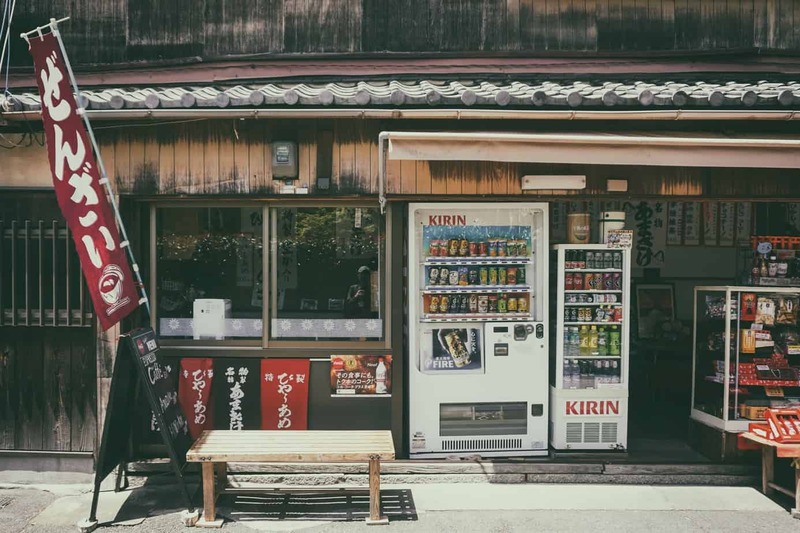 While there is no system of checking your age when purchasing beers from vending machines, just know that the drinking age in Japan is 20 years old. Mario Kart is only a video game in [insert name of your city]. 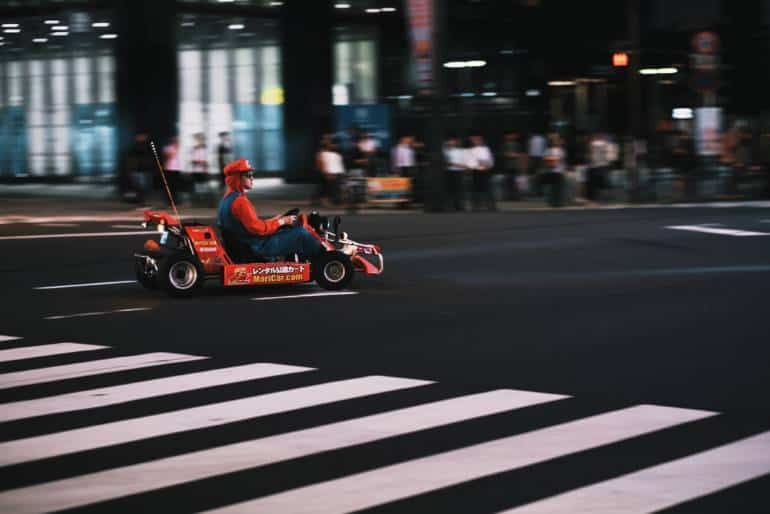 In Tokyo, Mario Kart is a real life go kart experience where you become one of the characters and race around Tokyo with other human Mario Kart characters like yourself. If dressing up in a Mario Kart costume and racing around Tokyo in a go kart sounds like a childhood fantasy of yours that you were never given an opportunity to live out, now’s your chance. Make sure you check out this article by Tokyo Cheapo on everything you need to know about go-karting in Tokyo. I only include this with one big caveat: that you should do your own research on the specific cafe you want to go to and make sure the cafe is treating its animals well and uses only ethical practices before visiting. Tokyo is full of cute animal cafes: cat cafes, hedgehog cafes, otter cafes, owl cafes, and even creepy, crawly snake cafes. This all sounds like a fun idea, but we hesitated to visit an animal cafe while we were in Tokyo because of whispers that the animals in these cafes weren’t being treated well. We simply cannot support animals being held in captivity and used as display exhibits for tons of strangers to touch and stare at when that isn’t what makes the animals happy. 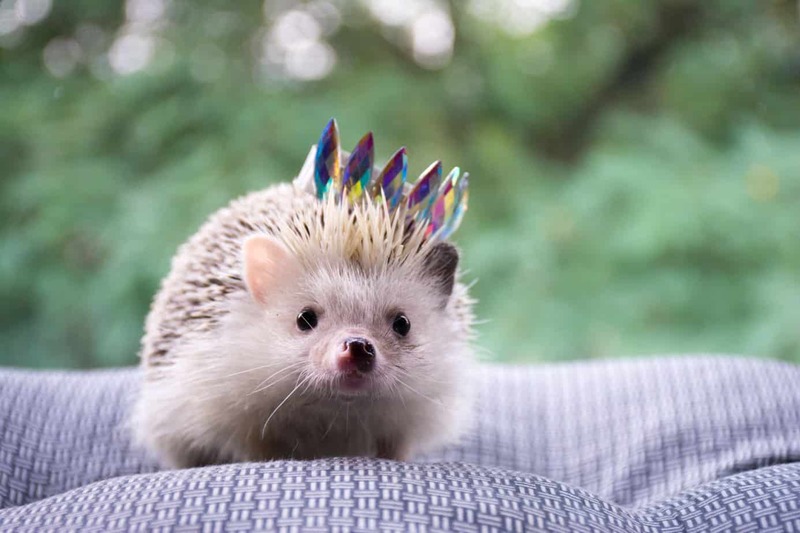 BUT if you can find an animal cafe that you believe is treating its animals in the best possible way, then by all means go play with those cuddly furballs! Looking for more fun and unique things to do in Tokyo? Check out the activities below! OMG I would just LOVE to race around the city in Mario Kart vehicle. That’s like Nintendo meets The Fast and The Furious: Tokyo Drift. I love the idea of taking a food tour. 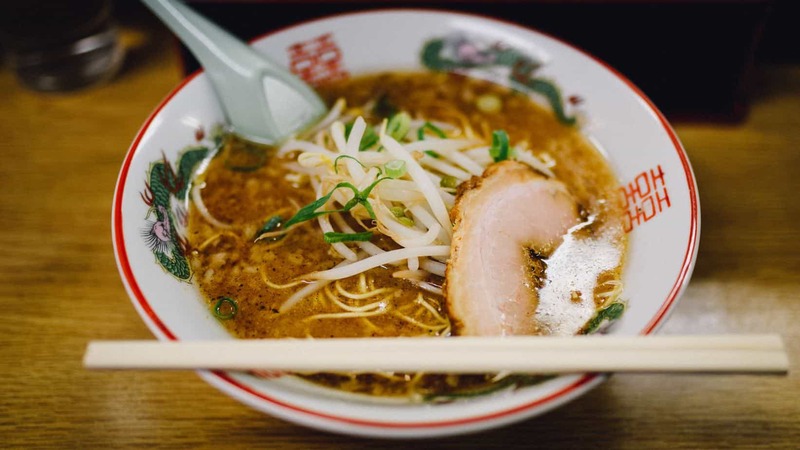 There are so many different places to check out and get ramen. I’ve also seen pictures and videos of people at the Shibuya Crossing. That’s so insane! I am a big fan of visiting Harajuku. 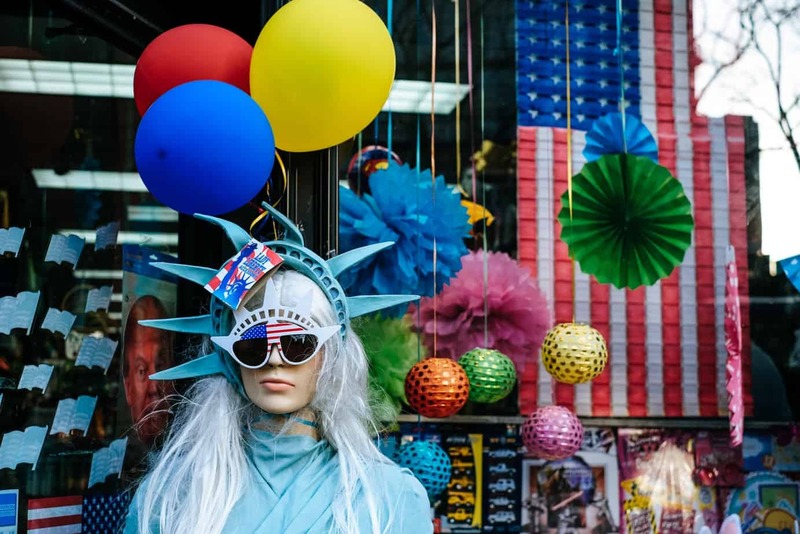 The crazy outfits I saw when I visited were out of this world. What I didnt find was a Food Tour that will definitely be on my list for next time. I like your tip about visiting a izakaya with a guide first and then visit again later. Tokyo is full of surprises. 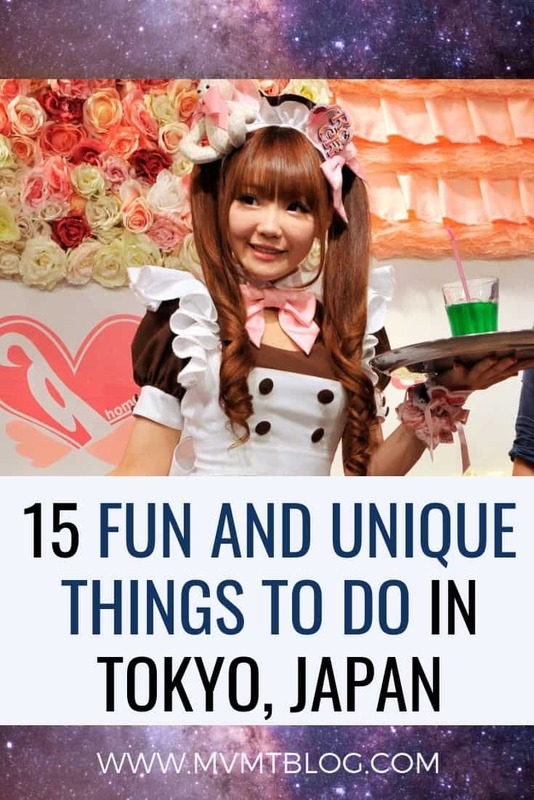 Visiting the Maid Cafe or the Robot Restaurant, trying out Izakayas, or playing the pachinkos – all these would be such a cool thing to do. Also, I am surely going to visit the Traditional Japanese Garden. Tokyo is on my list since long. Wish to go there someday soon. Okay so now I want to do everything on this list! Izakayas are scary for first timers, so thanks for the tips. I know somebody who is climbing Mt Fuji this year, maybe he will be able to see Tokyo! I have never been to Tokyo, it’s still there, high up on my bucket list. This guide is great inspiration with various activities. I’ll definitely bookmark it for later! What an awesome list! 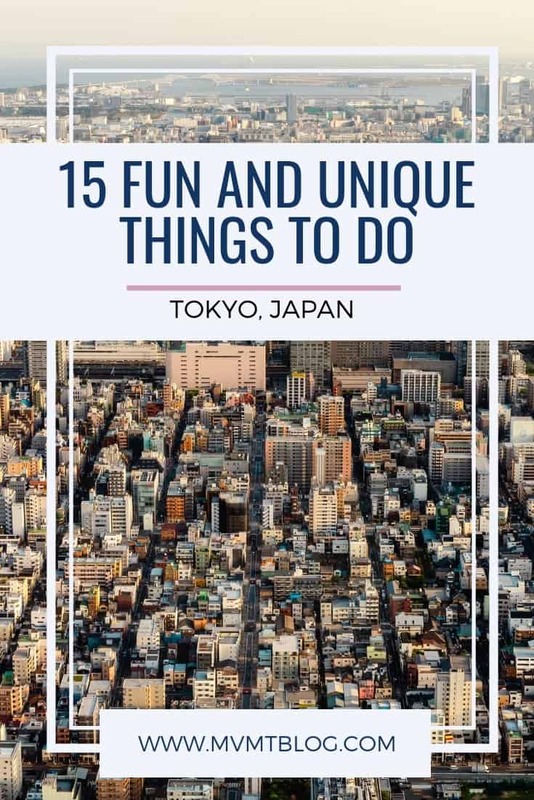 Seems like there are many interesting things to do in Tokyo! 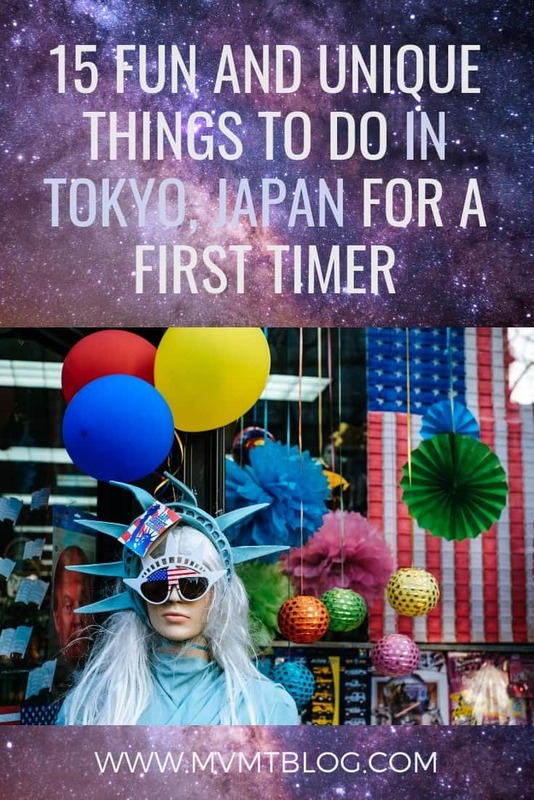 I’ve never been to Tokyo and it was on my radar but not too high on my list tbh. However, I think that’ll change after reading this article. Thank you for sharing. What a great list of unique things to do in Tokyo. My sister loved her experience at the Robot Bar but agreed that the food was not great. I like your suggestion to try a tour as a way to experience both food and bars so that we can learn how to do it without feeling intimidated. And I can’t believe you had time to take a photo in the middle of the busiest intersection! 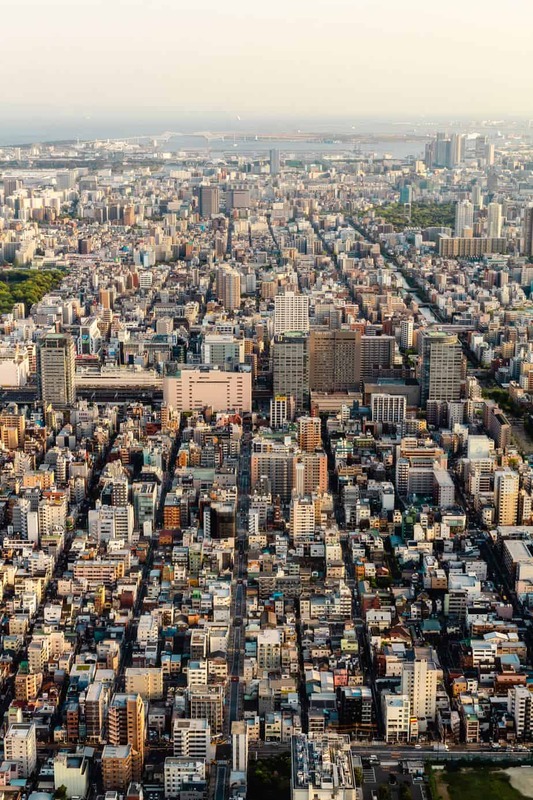 This is such an amazing list for Tokyo. The maid cafes are so cute. I would love to taste the fresh sea-food there. Mario cart also looks amazing.